First up! 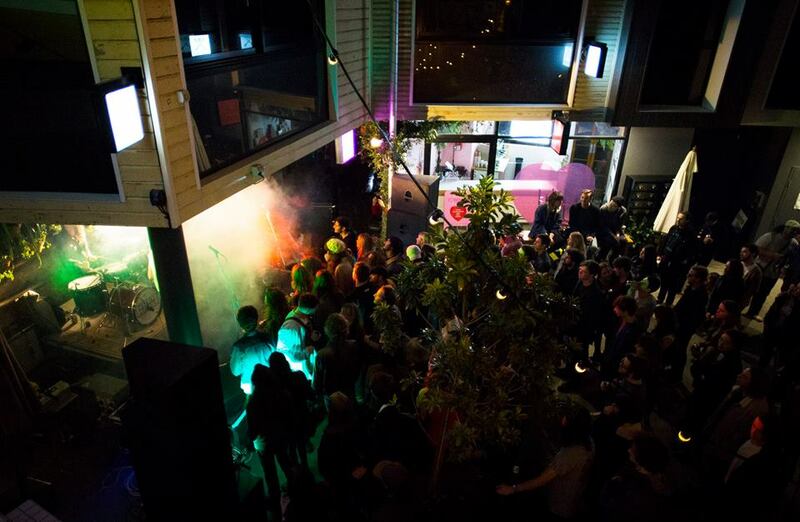 Our youngest and freshest festival, Fortitude Valley’s Against The Grain. 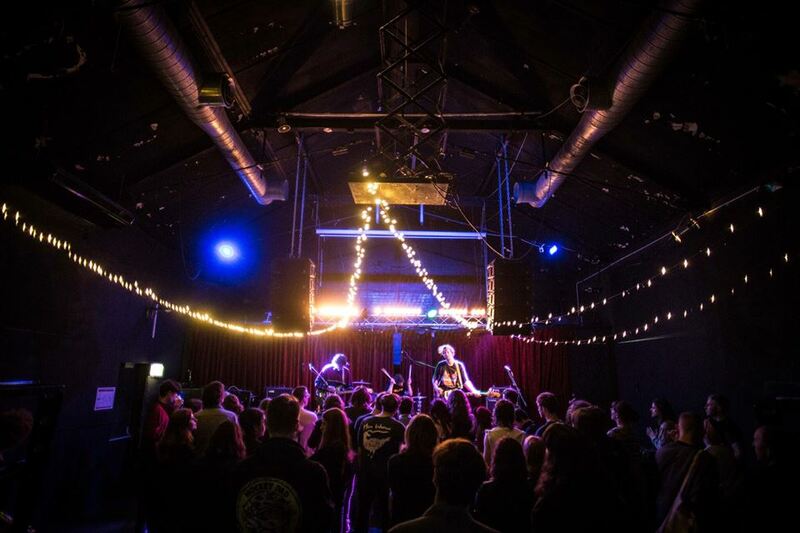 Among other things, Brisbane’s Fortitude Valley is blessed by having a large number of small clubs and music venues clustered within a kilometre radius of each other. This is one of the reasons that organiser Chris Langenberg has been able to see his baby, Against The Grain, triple in size over three years and spread itself over three venues in the Valley. Born from the online music blog GRAIN, Langenberg was only 19 when he decided to launch his first festival, “The first year I was pretty much just at Bakery Lane and I was like, “Well, might just go and put on a show here, ’cause no one has done it before. I just booked all the bands that I wanted to see,” Langenberg laughs. This year, Against The Grain’s lineup includes the likes of City Calm Down and Tiny Little Houses, acts that Langenberg had included on his pseudo-dream board back in year one. It hasn’t all been smooth sailing though, with a lot of personal funds being funnelled in the events. “Its been a lot, last year we had a couple of issues with sponsors falling through and venues not supporting how they said they would,” says Langenberg. Against The Grain 2016 at Bakery Lane. Despite the troubles the Against The Grain crew have pulled it together for a third instalment at beloved Brisbane venues The Brightside, The Valley Drive-In and The Foundry. This year’s edition promises to be the best yet thanks to Langenberg’s previous experience. “I sort of learned how to do it all, from failing I guess. From failing little things like, I didn’t anticipate how much promotion or budgeting I had to put into it, for the first year especially,” he says. 2018 also marks the first year that Langenberg and co-director Brodie Popple have brought on outside promotional help, in the form of local music PR house Mucho Bravado. An addition that he says has made all the difference. “It’s hard to anticipate how tickets are going to sell, especially in Brisbane I feel, people seem to wait until buying tickets, until the day before,” says Langenberg. 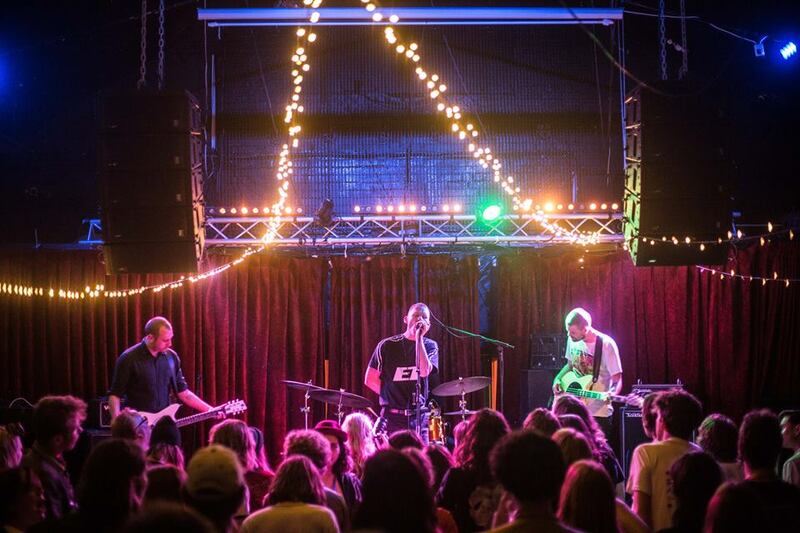 The Brisbane music community has a reputation for being incredibly tight-knit, which can be an important asset when putting everything on the line to run a festival. When it comes to keeping a festival running year after year, Langenberg has three pieces of pretty straightforward advice. “You have to know the limits, you have to be able to budget for it and be ready for the worst,” Langenberg says. Against The Grain runs on November 3, 2018, for more information, head here.